So. We’re getting into the flow of this blog now and think we may have found a rhythm – one ‘proper’ post a week, usually on Tuesdays, and one ‘minor’ post – a link to a book we like, an image of a sketch one of us has done, an aside of some sort. The proper post will get SHOUTED OUT on facebook etc; the asides will sit quietly in the blog waiting to be found. Unless you are officially following the blog, in which case you’ll get the usual email nudge. I’m trying to plot out a new novel idea this week and am going for complete immersion, since I have the place to myself for a few days. I’ve done the washing, the cleaning, filed some older book stuff which has been hanging around my workspace refusing to give way to the New Idea. 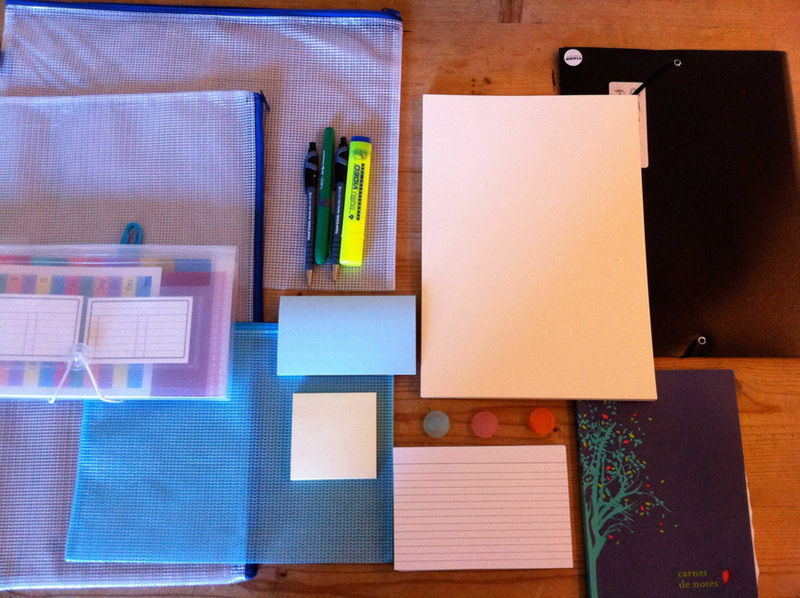 I’ve gone to the office supply shop and bought the totally necessary New Book Idea stationery: post-its (2 colours), highlighter and pens, note cards, paper, zippy envelopes (3 sizes), special writing notebook. I’ve cleared the desk AND the kitchen table because this is going to be a two surface job. All this circling and preparing is part of the ritual. But at some point I have to get a grip, stop allowing my head to plan wardrobe clear-outs and overhauls of the whole house, stop faffing, stop face-booking, stop blogging, make myself stationary with my new stationery and BEGIN! This entry was posted in Marie-Louise Fitzpatrick by The Belugas are Watching. Bookmark the permalink.